...but only from one retailer for at least the next several weeks. It's worth reminding you at this point-and possibly some of you still aren't aware of this-I'm publishing this book myself, and that places some limitations on what I can do which don't apply to big publishers. Plus, I'm still figuring some things out about how the indie publishing business works. 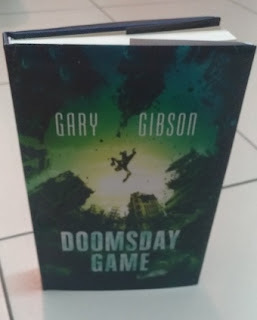 The hardback of Doomsday Game will become available through channels such as Amazon, Barnes and Noble etc, but not for another six to eight weeks - nearly two months after the paperback and ebook will become available. I don't have any say in that, unfortunately-I suspect it's part and parcel of the snail-like pace with which much of the print industry still moves. However, it is already available directly from the company that prints it - and also to some extent distributes it - that being Lulu.com. 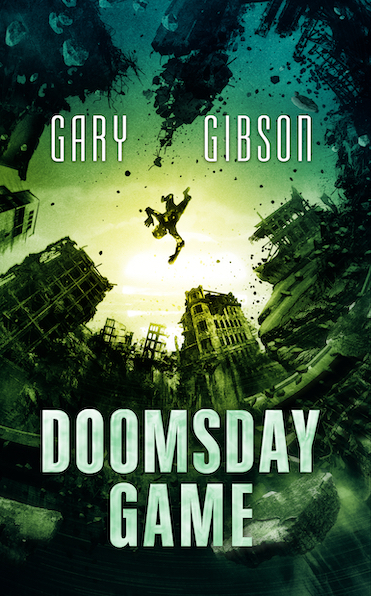 So if you want to get hold of the hardback, click on that link in the left sidebar or click here. The bad news is, not being able to manufacture massive numbers of copies for distribution like a full-scale publisher, the price is consequently higher. The good news is it's still significantly cheaper to buy from Lulu.com than it will be from Amazon.com or anywhere else. If you'd prefer to or are used to buying from Amazon.com or elsewhere, I'll post here once it clears the main distribution channels. 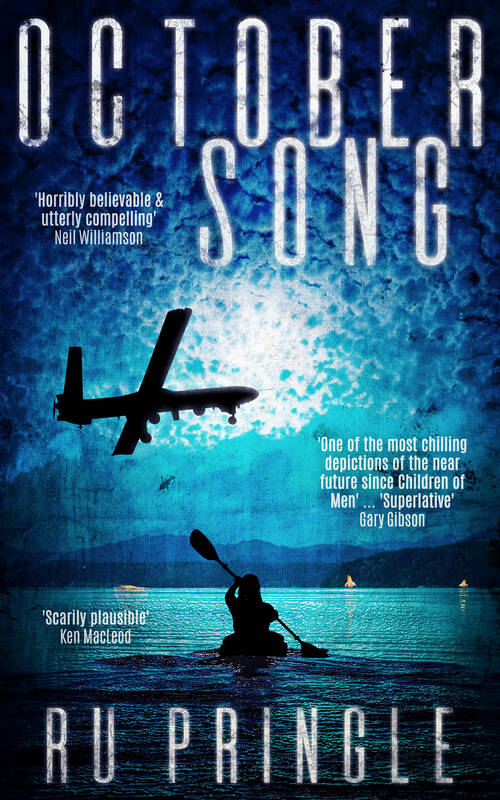 If you happen to work in a bookshop and like my stuff, this of course means you should be able (far as I know, anyway) to order it from the distributor's catalogues. The paperback will be £8.99, and will be made available a few days before the release of the ebook. It'll have a price match, meaning if you buy the paperback you'll also be able to buy the ebook for half-price or less. It, too, will receive expanded distribution, but will, so far as online sales go, be available directly and only from Amazon. Why? Because Amazon. Because capitalism. Feel free to drop me a line either in the comments or the contact box if you've got more questions (also: as you can see from the pictures, I received my own proof copy of the hardback this morning. And let me tell you, it looks fabulous). As part of my continuing and admittedly slightly sporadic quest to present you with new and old British and UK-resident authors with whom you may or may not be aware, I'd like this time around to present you with the new novel by Stephen Palmer. 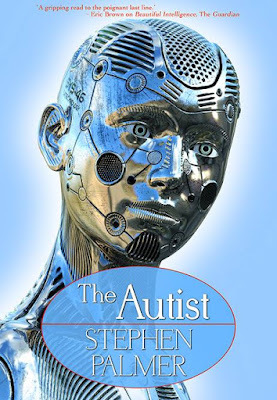 Since his first novel, Memory Seed, came out from Orbit in 1996, Stephen has produced a dozen novels of what might be loosely termed 'post-cyberpunk', insofar as they are most often concerned with collapsing ecologies, the evolution of AI and also of humanity in response to its own technological innovations. His new novel The Autist moves between the England of the late 21st Century, Nigeria, and Thailand, and shows his work remains as thoughtful and engaging as ever. Data detective Mary Vine is visiting relatives when she uncovers a Chinese programme of AI development active within her own family. And in a transumted Thailand, Somchai Chokdee is fleeing his Buddhist temple as an AI-inspired political revolution makes living there too dangerous. I’d written a couple of near-future AI novels before – Beautiful Intelligence and No Grave For A Fox – which dealt with the theme of the possibility of conscious machines. Much of my own reading is non-fiction, with technology a particular interest if it deals with the more human side of things – for instance Mary Aiken’s fantastic The Cyber Effect. It seemed to me that I should write a novel in which AI development does not end up so well, and with my background in consciousness and the evolution of the mind I was able to bring together a few relevant themes: Savant Syndrome, the impossibility of a single conscious machine appearing, and algorithms and their effects on society – effects which I think will be profound, and mostly negative. My influences were all non-fiction too, especially the author and researcher Nicholas Humphrey, who has done more for the field of consciousness studies than most. I’ve long been a fan of his work. He was the originator of the social intelligence theory of consciousness, and has written four masterpieces, of which one, A History Of The Mind, mentions his work on blindsight, which I used in this new novel. Hopefully people will enjoy the story and be intrigued by the theme. Back in March 2018, I put out a collection of five short stories as an ebook on Amazon for just £1.99. It wasn't the first time I'd used the Kindle self-publishing market, but it was the first time the ebook I published was my own. Back in 2011, I'd experimented with publishing languishing works by fellow pro's and semi-pro's. It did a lot to raise my profile, a ridiculous amount, in fact: but one thing it didn't do was sell any ebooks. A few, by Fergus Bannon and Hal Duncan, did okay, but just okay. 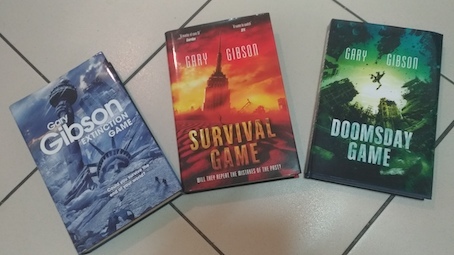 I decided to put self-publishing to the side for a while and concentrate on writing books such as Final Days and Extinction Game. Cut to seven years later, and everything's changed. The ebook market has continued to take the world of publishing by storm. The biggest difference is that there's now a lot more information out there about how to successfully self-publish. It's not enough to just fling it out there and hope for the best, which is what I essentially did in 2011. You need to learn about and implement meta-data, ads, and make use of good-quality cover art. A lot of people who experimented far more deeply with KDP in its earliest incarnation than I ever did wrote books about their experiences and how they succeeded or failed, and so I read many of their books. 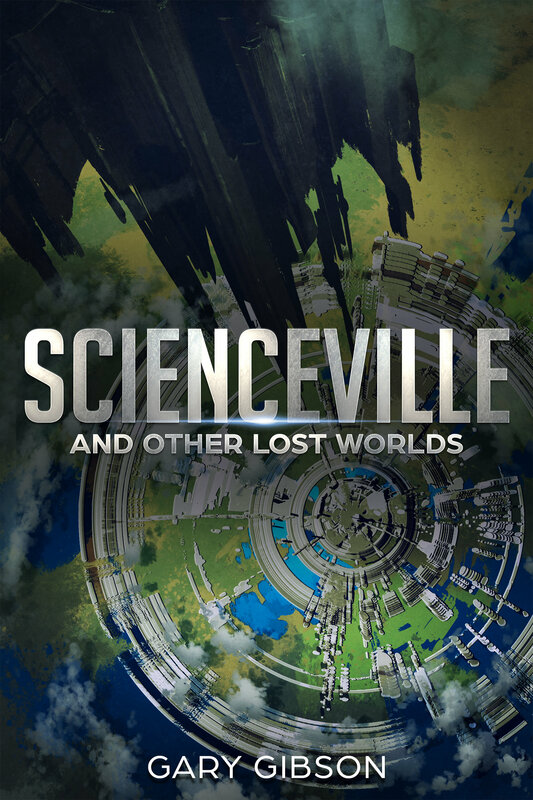 Ten months after publishing Scienceville and Other Lost Worlds, how well has it done? To date, the income from this one self-published collection containing just five short stories equals more than eight times the money made from the two stories that sold to pro markets. Further, the ebook has made me at least five times more than I've made from short story sales, ever. In fairness, I've only ever sold a literal handful of short stories: I'm not a fast producer. But still. To put it a little further into perspective, according to my agent, John Jarrold, short story collections typically make only about 15% of what an author can expect to earn from a novel. I'm cautious about extrapolating too readily from the available data to estimate what I might make from a full-length novel, but even so, the future is looking increasingly bright. So what did I do differently that I didn't do before? I read books on how to manipulate data on Amazon using tools that Amazon themselves provide for that purpose. I carefully crafted adverts with an aim of keeping the costs low and the income high. I paid money for halfway-decent cover art. I certainly benefited hugely from having had a number of novels in print, and the ready-made readership that came with them. What I learned from all this is that it's possible to make good money in self-publishing, but only if you actually act like a publisher and treat your self-publishing like an actual business with costs as well as profits. One thing I know for sure: self-publishing isn't for everybody. 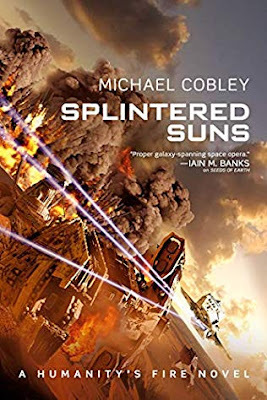 A lot of people still go into it and face-plant from the word go because they've used a home-made cover, or a cover that isn't at least passably professional-looking (I look back at my early ebook covers and cringe) or, worse, a cover that isn't appropriate. I know many writers whom I strongly suspect would struggle with the process, or hate it, or both. But if all this talk of self-publishing doesn't make you want to wrap yourself up in a blanket and turn the lights out, then, yes, it is worth considering - especially if you've made professional sales in the past and developed a readership. 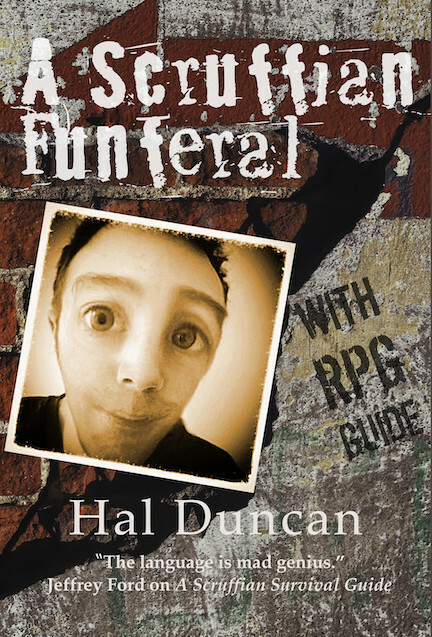 I'm still chasing traditional publishing: it's just that it isn't the only game in town any more, and I'm finally, finally free to write any damn thing I please with the knowledge that with sufficient effort, I have a decent chance of finding an audience for it.